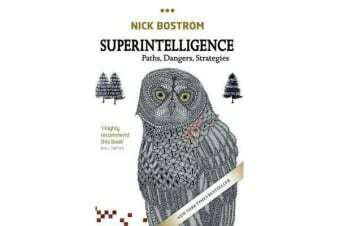 This profoundly ambitious and original book picks its way carefully through a vast tract of forbiddingly difficult intellectual terrain. Yet the writing is so lucid that it somehow makes it all seem easy. 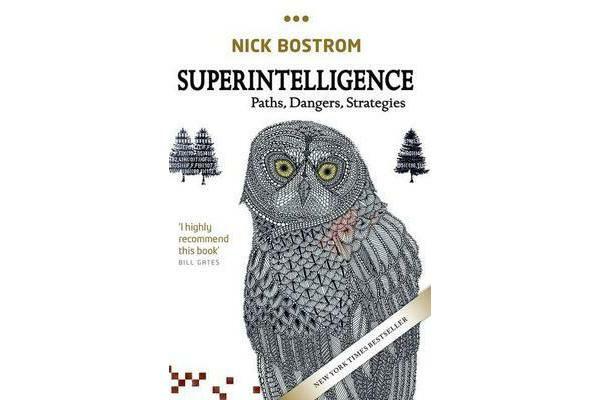 After an utterly engrossing journey that takes us to the frontiers of thinking about the human condition and the future of intelligent life, we find in Nick Bostrom’s work nothing less than a reconceptualization of the essential task of our time.